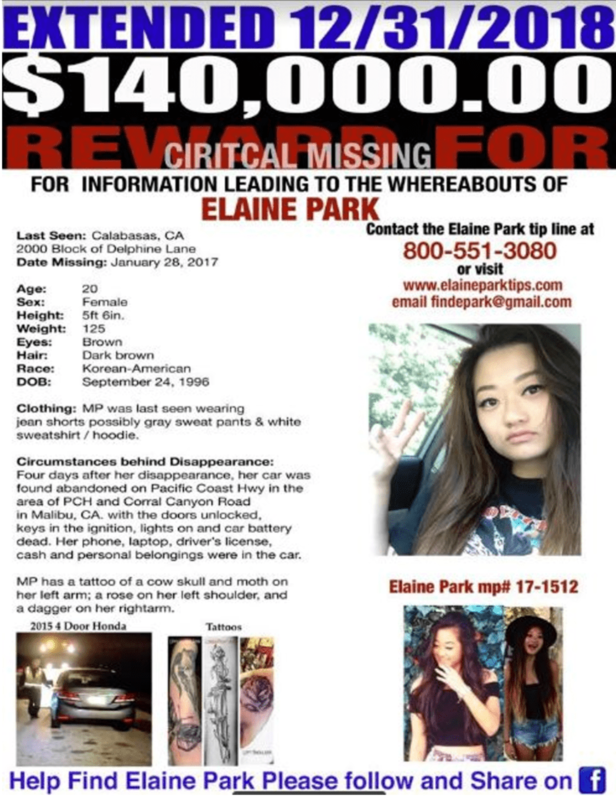 Elaine Park went missing on January 28, 2017 in Calabasas, Calif.
It’s every parent’s worst fear their child may be harmed while venturing into the world on their own. But, what parent could imagine “not knowing” where her only child is for nearly two years. That is the nightmare, Susan Park, the mother of missing actress Elaine Park is living. 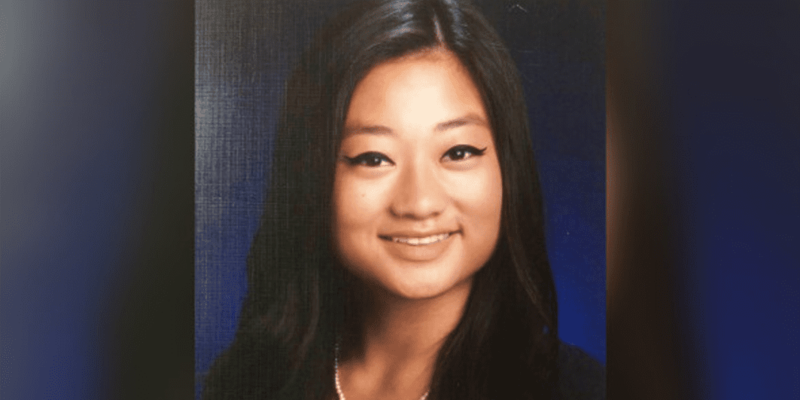 Elaine Park, now 22, vanished on January 28, 2017, after she was last seen leaving her boyfriend’s home in Calabasas, Calif. 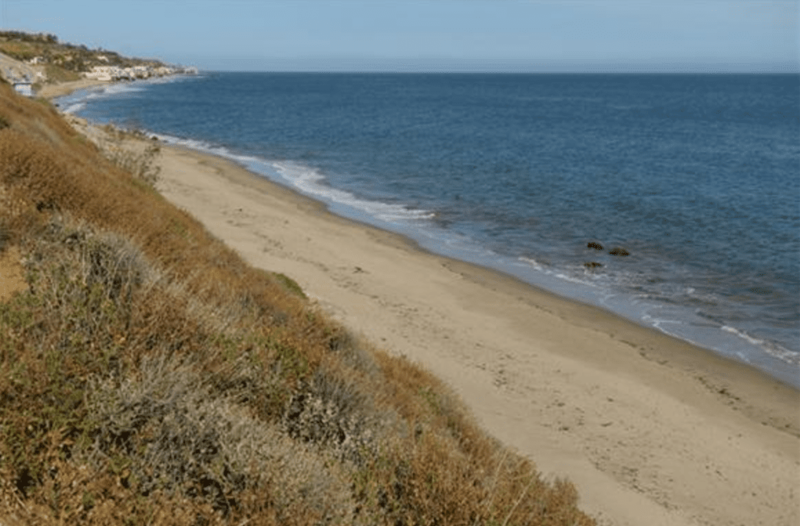 Her unlocked charcoal-gray 2015 Honda Civic was found at Corral Beach in Malibu, parked on the shoulder of Pacific Coast Highway, with keys still in the ignition. Inside the car was her cell phone, backpack and a laptop inside, makeup, and money. Prior to her disappearance, Elaine looked forward to attending Los Angeles Pierce College and continuing to pursue her acting career. She loved performing in dance companies and musical theater. She had already appeared in small parts on E.R., Mad TV, Desperate Housewives, Crazy Stupid Love and Role Models. The night Elaine went missing, her boyfriend Divine “Div” Compere told police he and Elaine had gone to a movie and returned home by Uber at approximately 1 a.m. that evening. His story was later confirmed on surveillance camera. Div Compere is the son of Hollywood businessman Shakim Compere who co-owns Flavor Unit Entertainment with Queen Latifah. Compere also told authorities that Elaine abruptly woke up at about 4 a.m., shaking and singing which he said was probably due to a panic attack. Surveillance captures Elaine walking to her car two hours later at 6 a.m., not appearing distressed. Then the camera shows Elaine’s vehicle leaving the Compere Compound, a large secured property near the 2600 block of Delphine Lane in the rugged Coldwater Canyon of Calabasas, Calif.
A resident of La Crescenta, a good 30-minute drive northeast of Cold Water Canyon to her home, Elaine’s car was found 20-minutes southwest at a Corral Canyon Beach pull out. Police conducted an intensive ground search of the area with canines but found nothing. No information has surfaced to explain why Elaine would have driven in this direction. 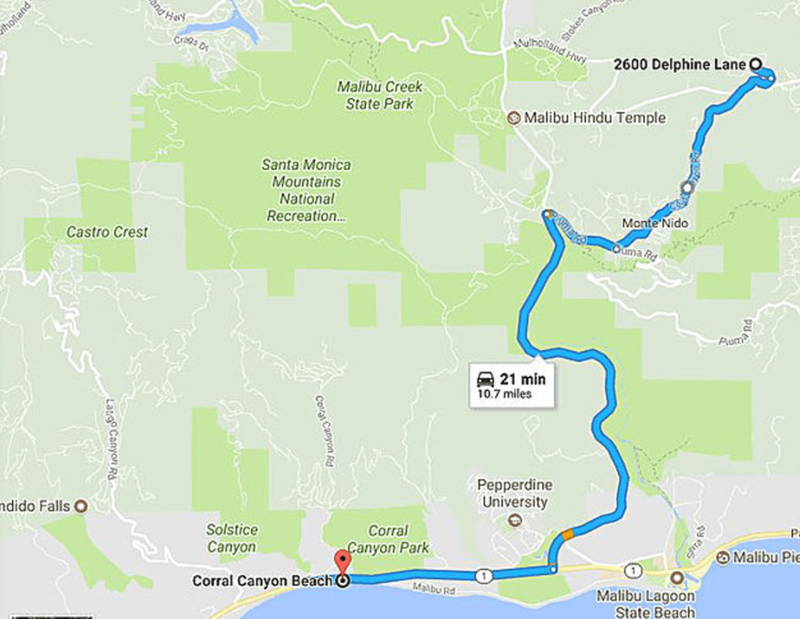 Elaine Park’s gray Honda Civic founded unattended alongside Pacific Coast Highway SR 1. Park has worked tirelessly to remind the public her daughter is missing, raising reward money and working with private investigators. To date, Park is uncertain if investigating agency Glendale Police Department has et to “unlock” Elaine’s cell phone. The private investigator initially hired is no longer working the case. Though Compere was ruled out as a suspect early on, Park is not satisfied that he has no knowledge of her daughter’s disappearance as he stated to detectives. In a saddened tone and only the heartbreak a mother of a missing person would know, “There are no new developments except the $140K reward has been extended until the end of this year,” said Park.